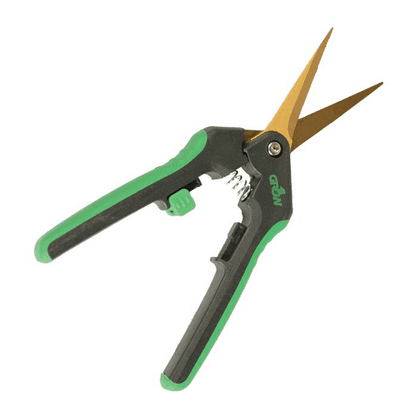 Save money now with Trim Buddies coupon codes! LTGGT88 Lite Line - 8' X 8' X 6'7"
Take a look at the new Best Budget Grow Tent. Customers have spoken and we have listened. The all new LITE LINE has been engineered for growers that want a Gorilla Growing Experience, but are on a budget. 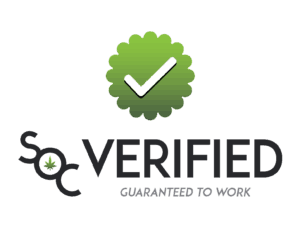 These tents feature the same quality as Gorilla Grow Tent, but with a few design changes. They are still height adjusting (extension kit not included), still have a 100% steel interlocking frame, still feature the best zippers in the industry, still have EZ view windows, convenient tool pouches, 10" double cinching ducting ports, and sturdy spill trays. Gorilla Lite Line Grow Tents are professionally designed grow tents that are ideal for experts and perfect for beginners. Double your yields with the first ever height adjusting grow tent. This expertly designed grow tent is the perfect solution for those discerning customers that crave Gorilla quality, but are on a tight growing budget. What we have created is hands down the world's Best Budget Grow Tent. The expert configuration positions ducting ports where they should be. Large EZ View windows offer easy grow snapshots without compromising your environment. 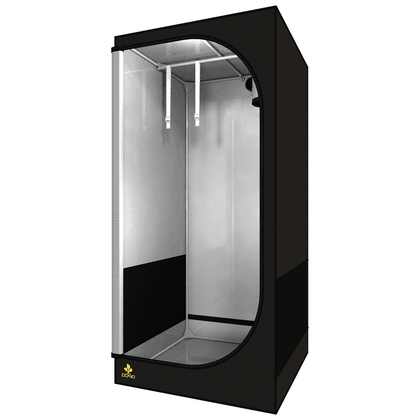 The doorways and wraparound zippers offer 360 degree convenient access. 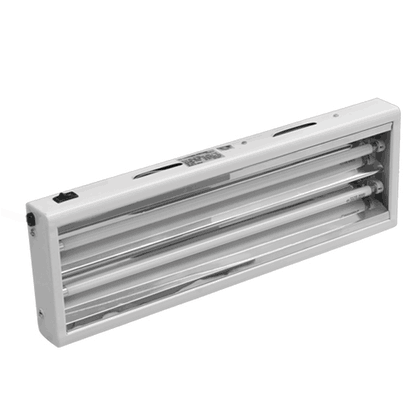 Large 10" double cinching ducting ports make maintaining an ideal growing environment a snap. All metal interlocking poles provide a stable and strong growing enclosure that's perfect for indoor gardening success. Grow easy on yourself. Grow Gorilla. LTGGT44 Lite Line - 4' X 4' X 6'7"
Allowing air circulation, light-proof and pre-equipped for extraction and ventilation, the tents come with equipment bars to support lamps. 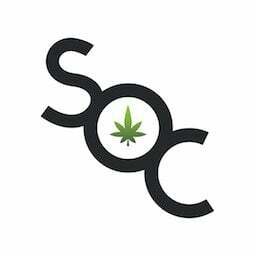 Online retail store for cannabis trimming and growing supplies. 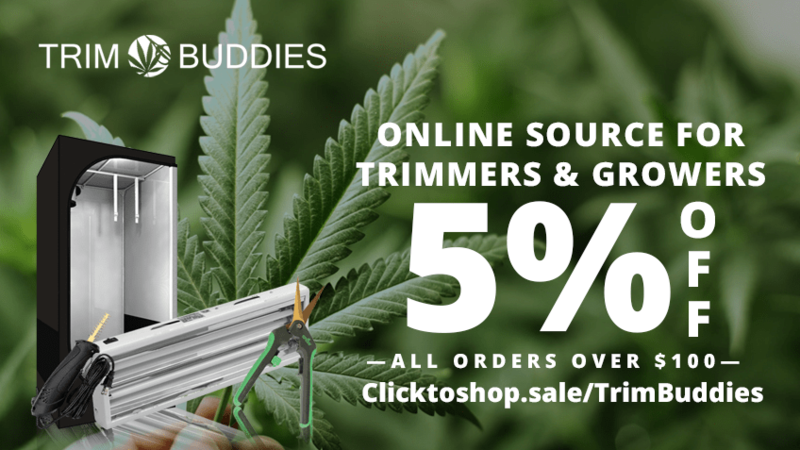 Here at Trim Buddies we aim to provide you with the best in the industries hobbiest and professional level growing and trimming equipment. With the help of our core partners and manufacturers we aim to help ease you into your own home grow or to support you in your move to expert grower. From seedling to harvesting we offer a full line of equipment to provide you the optimal outcome in your next harvest. If you’re running any real operation you need this more than you know. I’m definitely buying more batteries for this one, and I’ll probably buy a corded version too so I can try out the speed control. 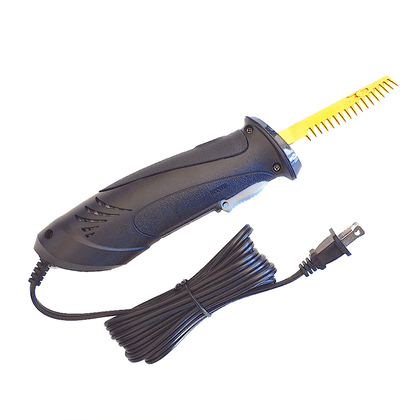 Awesome for trimming or rolling. Using this little guy for some breeding and potentially as a home for my clones. These fans are working great for my needs. I am concerned some reviewers have cited early failures (a few months). I hope I don’t encounter that problem. As long as they keep running, I’ll be thrilled. This makes separating trim from kief so much easier, and it’s done when you’re done trimming. Perfect! These are great and come in any size you could need. Visit Trim Buddies for more!